Open HRMS Project facilitates with hassle-free and effective management of company projects. The end user can seamlessly create the project in Open HRMS Project module and can add pertinent data. 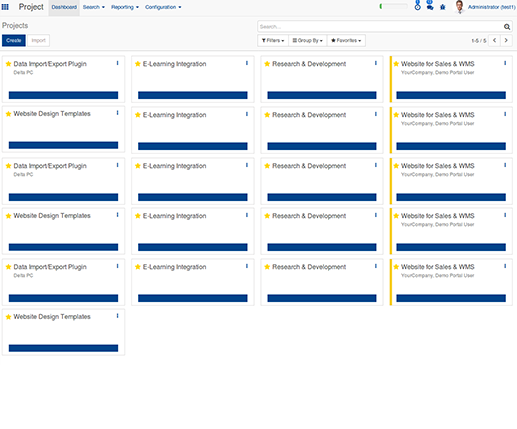 Open HRMS Project also offers an efficient management of tasks and next activities along with reporting of task analysis. 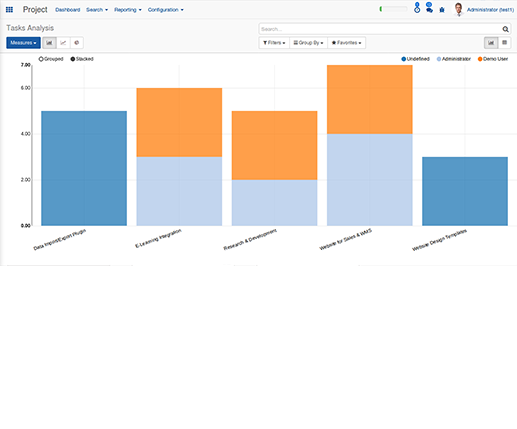 The Dashboard of Open HRMS deals with the project. The end user can create the new project and can add all necessary details along with the timesheet. Thereby analyze the tasks. 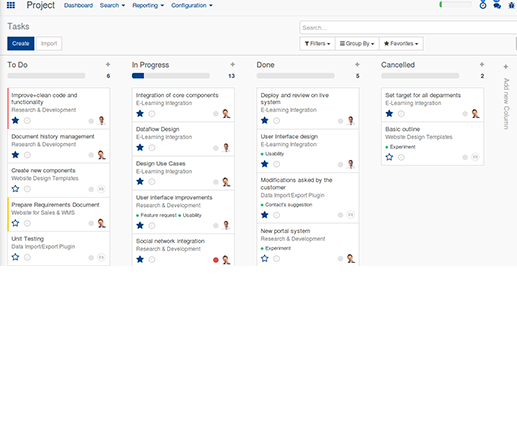 Provisions to configure different types of task at different stages. Each tasks can be assigned to different employees. Give instant appreciation to employee accomplishments. Get insightful feedbacks directly from the employee through surveys.